13 patchwork quilts in a variety of sizes many are accented with beginnerfriendly applique details. Piecing methods as well as simple techniques for cotton and wool applique. 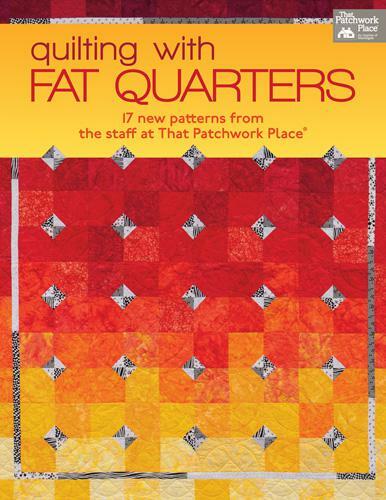 Countrystyle projects allow quilters to make great use of scraps. Pub 6112012. 96 Pages.